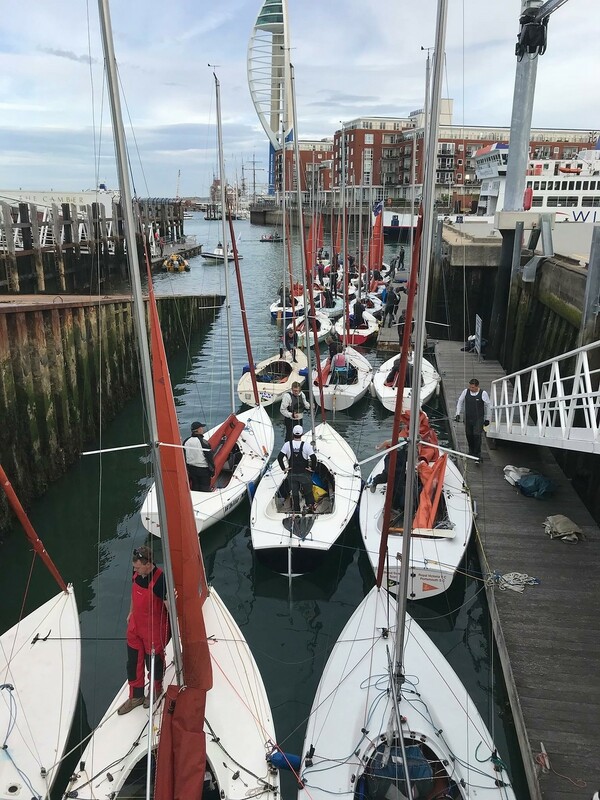 Over the weekend 15/16 Sept the club hosted the National Squib South Coast Championships 2018. Twenty five competitors from across the country were blessed with good weather and the usual warm PSC hospitality; club members delivered excellent racing, efficient shore support with rapid launch and recovery before and after the event, comprehensive rib support and fantastic catering throughout the whole weekend. 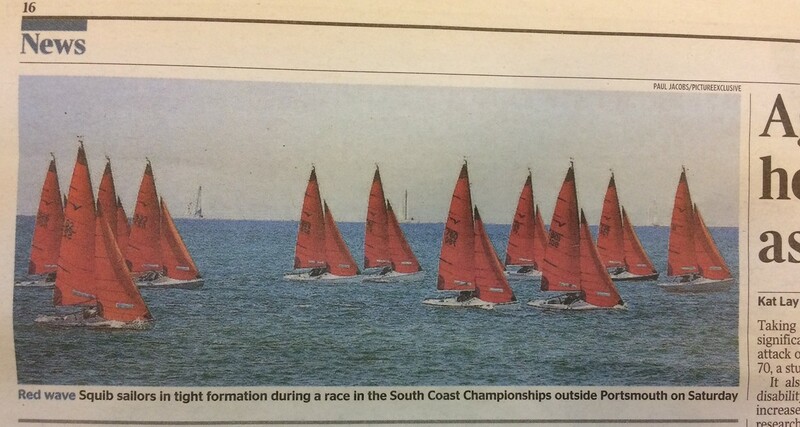 It was such a good event that we even made the national press - Page 16 of The Times - Mon 17 Sept!